For further course information and host facility benefits please contact us here . Amazing inspiration & guidance! 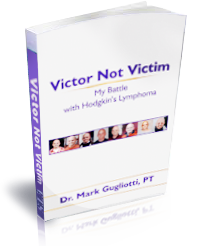 Dr. Gugliotti is a testament of true faith, courage, and devotion.